Activating CleanBrowsing on your Android is pretty simple. Just follow these steps and in less than 5 minutes you will have a kid-safe phone for your kids and family to enjoy. Update! Try out our new Android app. It makes enabling CleanBrowsing on Android a 1-click process. Very easy. Tech talk: CleanBrowsing is a DNS-based filter that prevents adult content from being loaded. It doesn't require any software instalation and can be easily enabled anywhere by switching your DNS servers to the ones we provide. On its basic form, all you have to do is switch your nameservers to 185.228.168.168 - or follow the steps bellow. Download our CleanBrowsing Android App from here: CleanBrowsing Android app and Install on your Android. Step 2: Choose the filter and Connect to it. 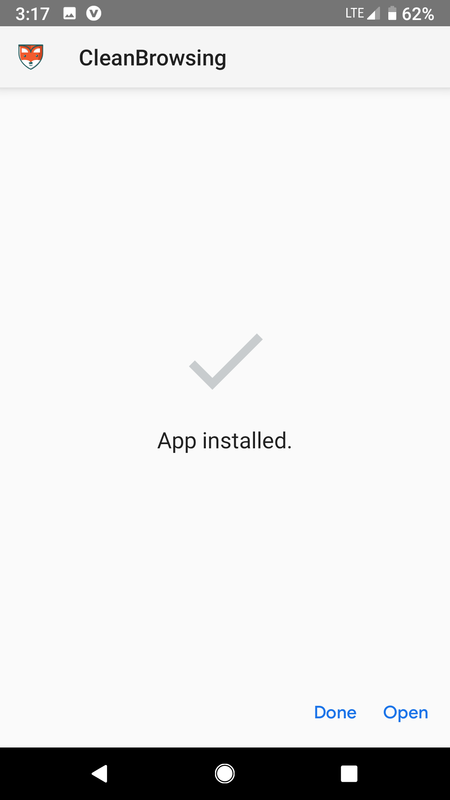 Once the App is installed, click to open it. In there, you will be able to select the filter you want to use. Pick the one of your choice (Family, Adult or Custom) and click on connect. The App will ask you to authorize a VPN to force all DNS requests to go through our filters. Accept it and you will be all set. That's it. Getting a and children-safe Android is pretty easy with this App. Let us know if you have any questions. If you don't want to use our App for any specific reason, you can also enable it manually. First, go to your Android Settings page. 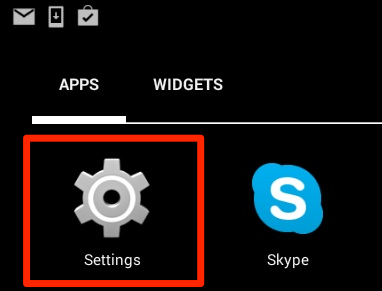 If you are using a Samsung, it will be under Apps->Settings. 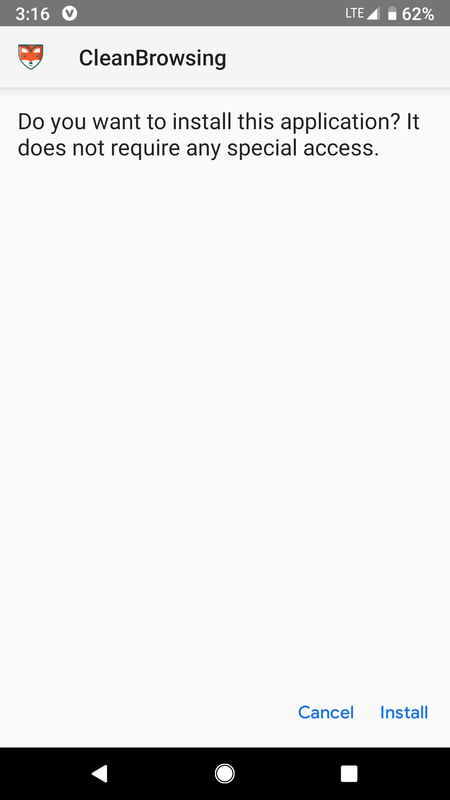 Depending on your version, the Settings App might be on your home screen (the icon looks like a Wrench). 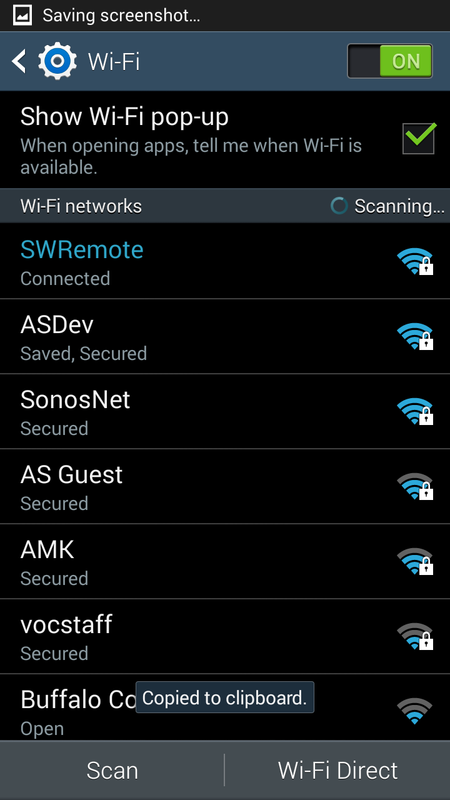 Find the Wifi entry and click on it. You should see the list of all your networks, with the one you are connected to at the top. 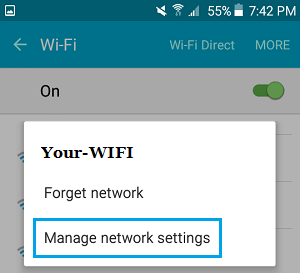 Note that if this device can connect to multiple Wifi networks, you will have to apply the same change on each one of them. But let's do the one you are connected to first. Click and hold - long press - on your first Wifi network (the one you are connected to). Click on the "Manage Network" or "Modify Network" option that will show up. We are getting very close now. On some Android devices, you will need to click on Advanced (or show Advanced settings). To finis adjusting your DNS configuration, change the IP Settings from DHCP to Static. Scroll down the list and you should see a place called DNS 1, DNS 2 or "DNS Servers" where you will be able to add our new DNS server pointing to 185.228.168.168 (or 185.228.169.168). You can copy and paste from here and add it in there. Once 185.228.168.168 (or 185.228.169.168) is added, you can click on OK and then on Apply to save your settings. Your work here is done! Hope it wasn't too difficult. More guides are available here.